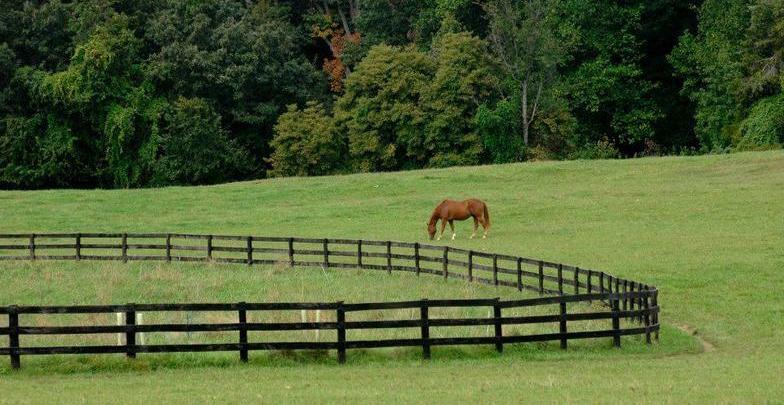 Located in Lorton, Viriginia, the Stables at Meadowood is a unique horse farm that is run in partnership with the Bureau of Land Mangement, a federal agency. Situated on rolling pastures, with access to miles of trails, the Stables of Meadowood offers unique opportunties to enjoy time with a horse. We offer: full service horse boarding, riding lessons, pony birthday parties, Pony Time classes (educational hands-on classes) and Summer Camps. Please see Services Page to learn more about our farm. Like our Facebook page -- Stables at Meadowood. There you can see pictures and reviews of our barn and follow our farm activities.